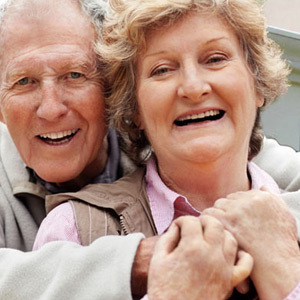 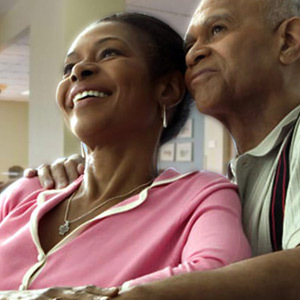 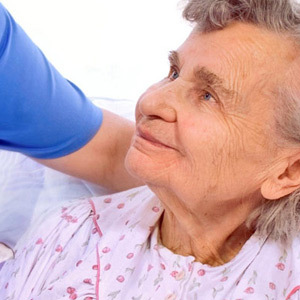 Caring for your loved one is our calling and just a phone call away. 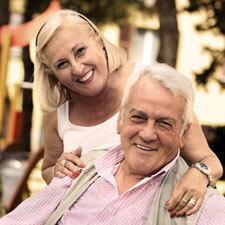 You have a choice for short term rehabilitation and long term care – all nearby! 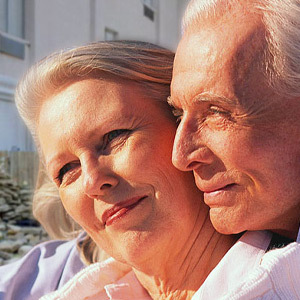 We welcome you and your family to be our guests and visit our facility. 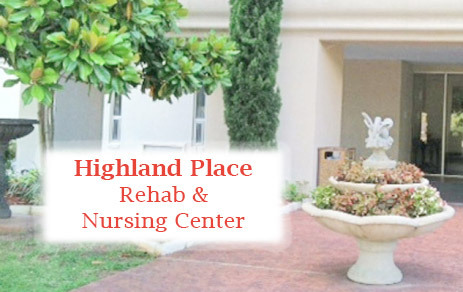 Come and meet your healthcare professionals at Highland Place Rehab & Nursing Center and discuss the needs of the person that means the most to you. 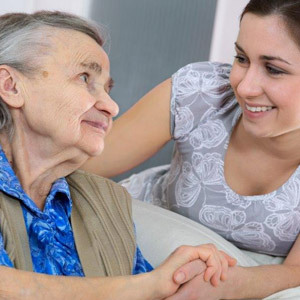 Located in the Shreveport Louisiana area, our experienced team of caring professionals is dedicated to the issues that matter the most to your loved ones. 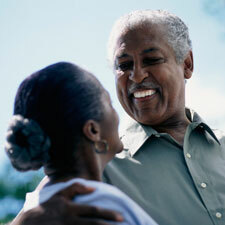 Every effort is focused on improving their quality of life. 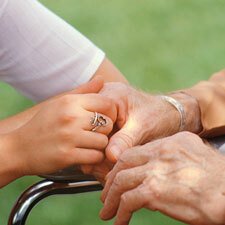 It’s our passion and your assurance that you’re doing what’s right for those who cared for you. 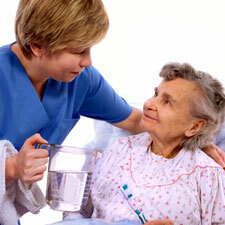 Please call (318) 221-1983 for your private assessment, personalized care plan and placement needs.